This course is also available as a custom, on-site training program anywhere in the United States. 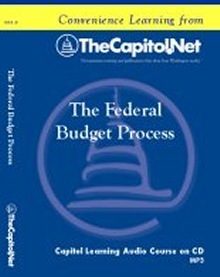 Suggested Prerequisites Basic understanding of the congressional budget process or the legislative process or Congressional Dynamics and the Legislative Process recommended. 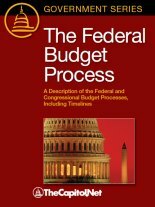 "Good refresher into process of budget enactment including reason for and behind process changes." 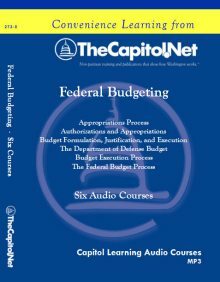 "I have a much better understanding of the appropriations process and will be more efficient when dealing with Congressional staff." "Great definitions, lots of examples to help differentiate between related and potentially confusing terms & concepts."